Image: chuvipro/Getty Images, Jean Catuffe/Getty Images, Samir Hussein/Getty Images, David Nivere/Getty Images. Design: Ashley Britton/SheKnows. It may seem like the British royal family is the only monarchy left in 2018, with the way that they dominate headlines on an almost daily basis, but that couldn't be farther from the truth. In fact, there are over a dozen royal families still going strong in countries like Denmark, Japan and Norway. Some of their members are people who could easily be your new royal obsession, including the world's youngest queen (Queen Jetsun Pema of Bhutan), Grace Kelly's children (who are royalty in Monaco) and even Prince Guillaume, Hereditary Grand Duke of Luxembourg. If you love Prince Harry and Meghan (née Markle), Duchess of Sussex, or Prince William and Catherine (née Middleton), Duchess of Cambridge, or even Princesses Eugenie and Beatrice, you'll be equally as obsessed with these royals, who are shaking things up in their own parts of the world. Don't believe us? Click through to see the details on these young movers and shakers in the monarchies of the world. When King Jigme Khesar Namgyel Wangchuck married Jetsun Pema in 2011, she became a queen at just 21 years old, according to Harper's Bazaar. Now, at age 28, she's the world's youngest living queen. Before she got married, she studied international relations, psychology and art history at Regent's College in London. Now, she serves as Patron of the Royal Society for Protection of Nature in addition to working with other charitable causes, holding the throne and raising her son, who was born in 2016. You can follow her on Instagram. King Jigme Khesar is known as Bhutan's "Dragon King," according to the Washington Post. He took the throne at age 26 in 2006 after his father abdicated and said he wanted to turn Bhutan into a parliamentary democracy. After the pair got married, the king told reporters (via InStyle), "I have been waiting for quite some time to get married. But it doesn’t matter when you get married as long as it is to the right person. I am certain I am married to the right person." The current ruler of Monaco is the son of actor Grace Kelly (who became known as Princess Grace when she married into royalty). 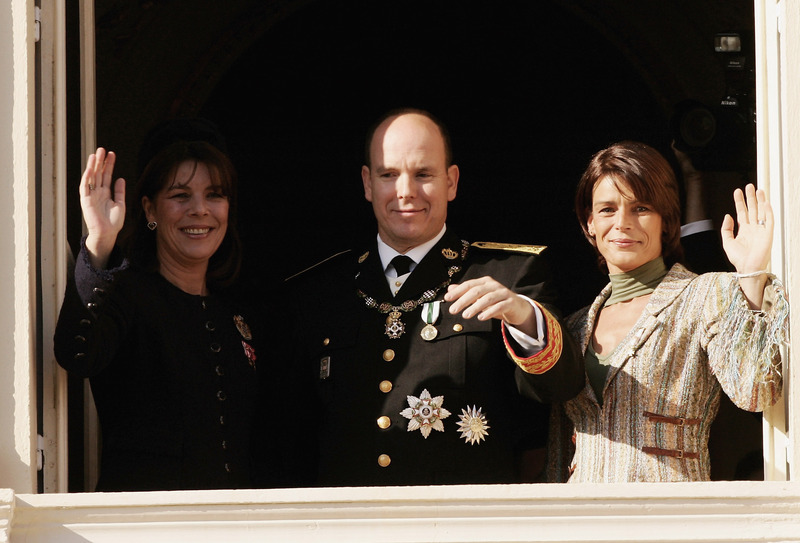 Prince Albert II became the ruler of Monaco in 2005 after the death of his father, Prince Rainier III. According to CNN, Prince Albert is an avid athlete who's competed in five Winter Olympics in bobsledding, though he hasn't received any medals; he's been a member of the International Olympic Committee since 1985. In addition to his interest in sports, he's invested in environmental issues. When it comes time for one of his children to take the throne, however, his two eldest will not be eligible because they were born out of wedlock. Meanwhile, Prince Albert's older sister, Princess Caroline of Hanover, revealed in an interview for the book Albert II of Monaco: The Man and the Prince that she was closer to her nanny growing up than she was to her mom, People reported. Since Princess Grace's death, Princess Caroline has been the de facto first lady of her family and is as known for her style as for her philanthropic work. In addition to holding the presidency of the Princess Grace Foundation, she has also presided over the World Association of Children's Friends, also founded by her late mother, and in 2003 she was named a UNESCO Goodwill Ambassador. She was also granted the Order of Saint-Charles. Princess Stéphanie, the youngest of her siblings, was in the car with her mother when Princess Grace suffered a stroke that made her veer off the road; Princess Stéphanie survived with a concussion and fractured vertebrae, per People. Since then, she has been a pop star, a fashion designer, a model and a philanthropist, according to Hello! magazine. Image: Patrick van Katwijk/Getty Images. Prince Guillaume, Hereditary Grand Duke of Luxembourg, is first in line for the throne (currently held by his father, Grand Duke Henri). According to Hello! magazine, he has four younger siblings, and he married Princess Stéphanie (formerly Countess Stéphanie de Lannoy of Belgium) in 2012. Their two-day celebration included a civil wedding followed by a religious ceremony. 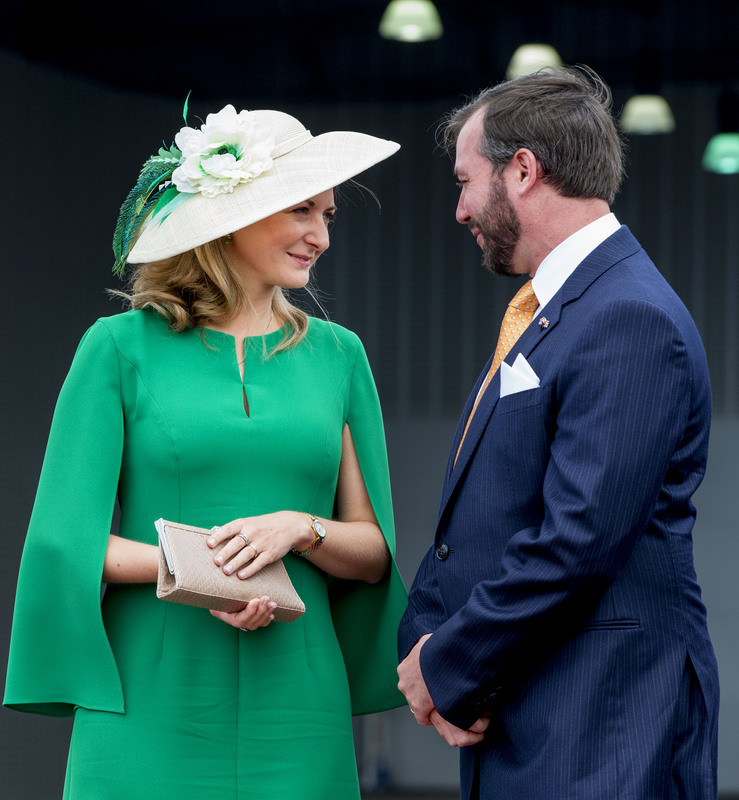 According to the website Royal Central, Prince Guillaume and Princess Stéphanie intend to move to London this year so that he can pursue postgraduate training at the Royal College of Defence Studies, which will help him prepare for his future role as Grand Duke. Princess Stéphanie is the youngest of eight, according to Hello! magazine, and in 2016 she told the French publication Point de Vue that she was in no rush to have children. She and Prince Guillaume still have not announced any upcoming births. The entire Grand Ducal family of Luxembourg is represented on their official Instagram. 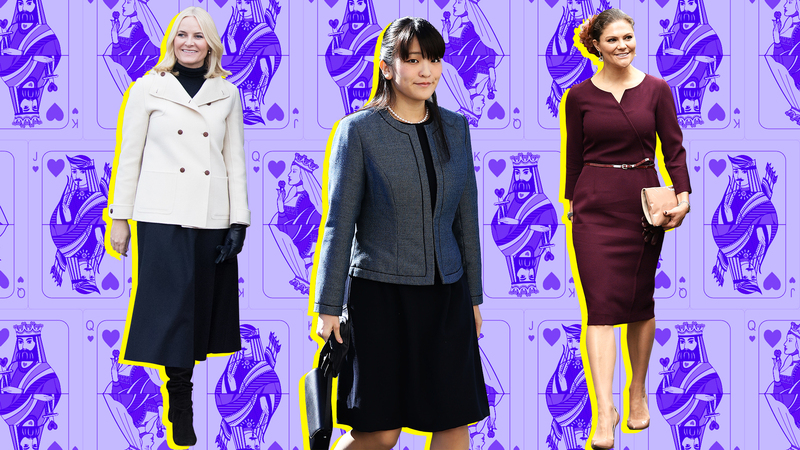 Princess Mako of Akishino has been dubbed Japan's own version of Kate Middleton, according to Mirror UK, because of her educational accomplishments as well as her fashion sense. In 2017, she made headlines when it was revealed that she would be giving up her crown to marry a commoner, law student Kei Komuro, whom she met during undergraduate studies at International Christian University in Tokyo. However, according to the New York Times, when a financial scandal involving Komuro's mother was unearthed, Mako and Komuro postponed their wedding until at least 2020. 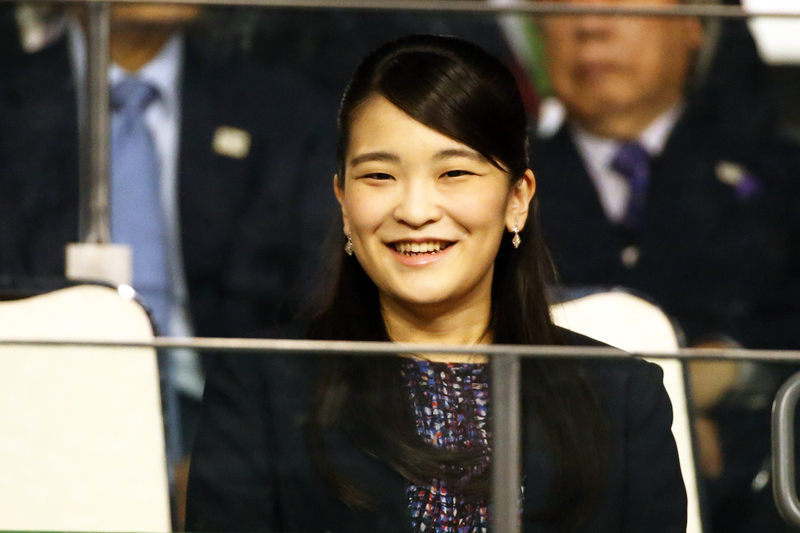 Princess Mako is the eldest grandchild of Japanese Emperor Akihito and Empress Michiko, who are slated to abdicate the imperial throne in 2019. Crown Princess Victoria of Sweden is first in line for the throne, currently held by her father, King Carl Gustaf. She is passionate about environmental issues, particularly climate change — she is one of 17 Sustainable Development Goals Advocates for the United Nations, and in 2015, she teamed up with Crown Princess Mette-Marit of Norway to draw attention to the danger of climate change. If Princess Victoria ascends to the throne as expected, she will be Sweden's fourth-ever queen regnant and the first since 1720. According to Hello! magazine, Prince Carl Phillip of Sweden met Princess Sofia (née Hellqvist) in 2010, when they were eating at the same restaurant with separate groups of friends who happened to know each other. The couple met and hit it off, moving in together in 2011 before getting engaged in 2014 and getting married in 2015. They have two children together: Alexander, born in 2016, and Gabriel, born in 2017. Sofia is a certified yoga instructor who also studied accounting in New York; she is a former model and reality TV star. Carl Phillip is the middle child and only boy of his siblings. 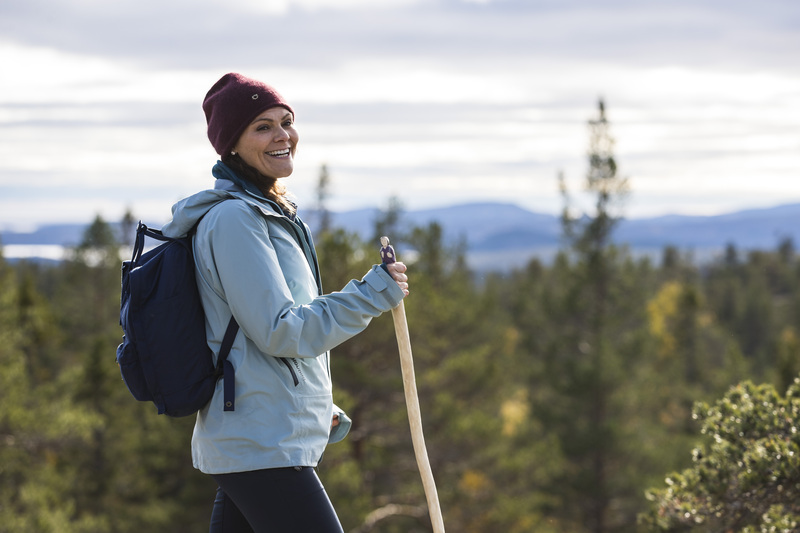 He has gained attention for his good looks and his love of the outdoors, something he shares with many royals, including his sister, Crown Princess Victoria. He also has a home furnishing and glassware business that he started in 2012. You can keep up with this royal couple on their official Instagram. King Felipe VI ascended the Spanish throne in 2014 when his father, King Juan Carlos I, abdicated. Felipe married former CNN journalist Letizia Ortiz in 2004, and she now occupies the throne as queen. 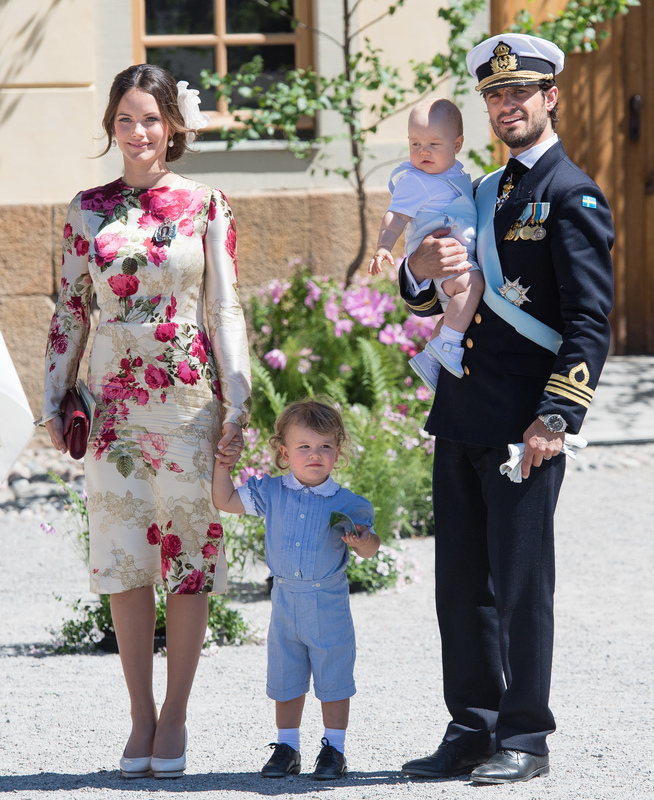 They have two children together, Princess Leonor and Princess Sofia, the former being the heir apparent to the throne. In his four years as king, according to the Independent, Felipe has garnered a reputation for attempting to make changes to the way the Spanish monarchy operates. In addition to taking a 20 percent salary cut and relieving his two older sisters of their royal duties, he and Queen Letizia are also the first reigning monarchs to host LGBTQ+ organizations at the palace. 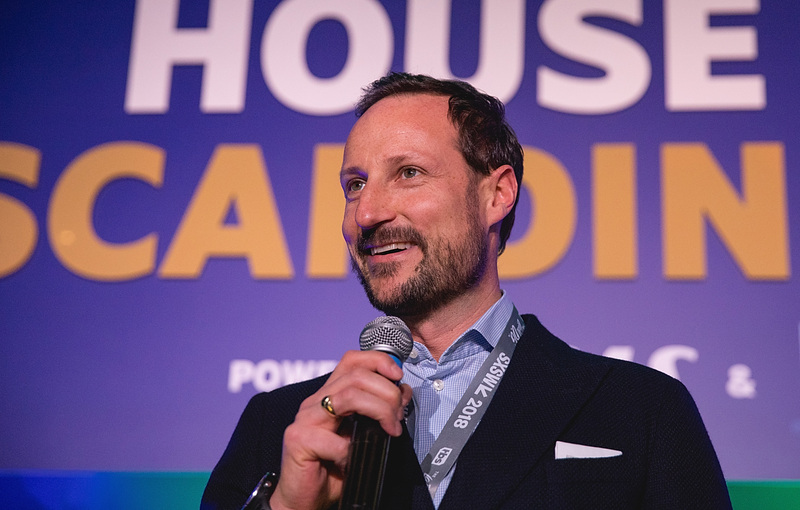 Crown Prince Haakon of Norway is heir apparent to the throne, which is currently held by his father, King Harald V. In 2001, Haakon made headlines for marrying a single mother with a troubled past, Mette-Marit Tjessem Høiby, after living with her for several months during their engagement. Now the Crown Princess, Mette-Marit has taken on causes like climate change (in partnership with Crown Princess Victoria of Sweden) and done philanthropic work alongside her husband. The pair have two children together, who are second and third in line for the throne after Haakon himself. You can follow the Norwegian royal family on Instagram.